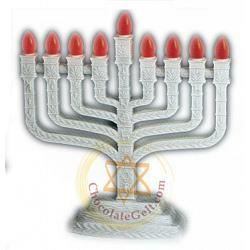 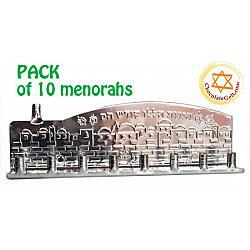 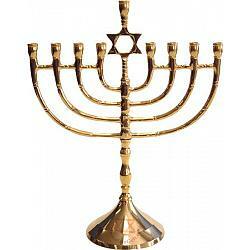 Chocolategelt.com offers all essential Chanukah menorahs you may need. 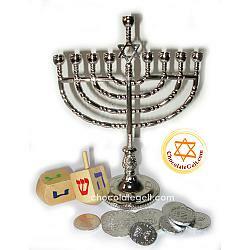 Candles to light a menorah, chocolate coins to play a traditional game of dreidels, small Chanukah gifts and favors to give out at your Chanukah party, and all these items are available in bulk if you are planning a big event. 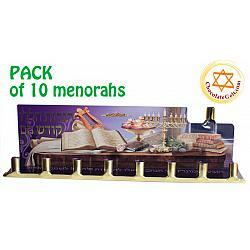 We strive to bring you prompt order delivery combined with responsive customer service and affordable prices. 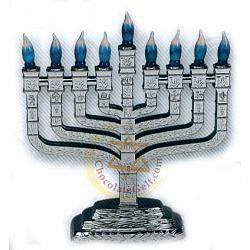 Your comments and suggestions are always welcome!